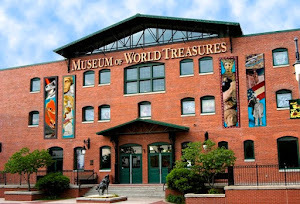 Museum of World Treasures: New Adult Program, Murder at the Museum! 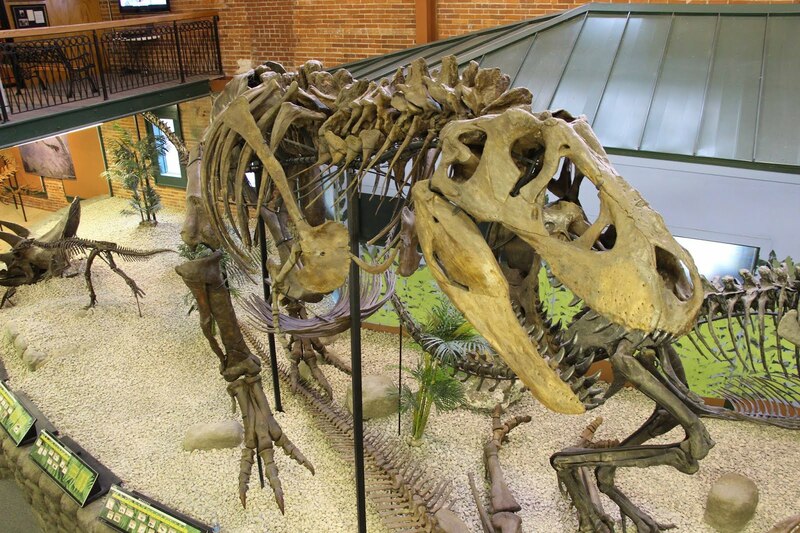 New Adult Program, Murder at the Museum! 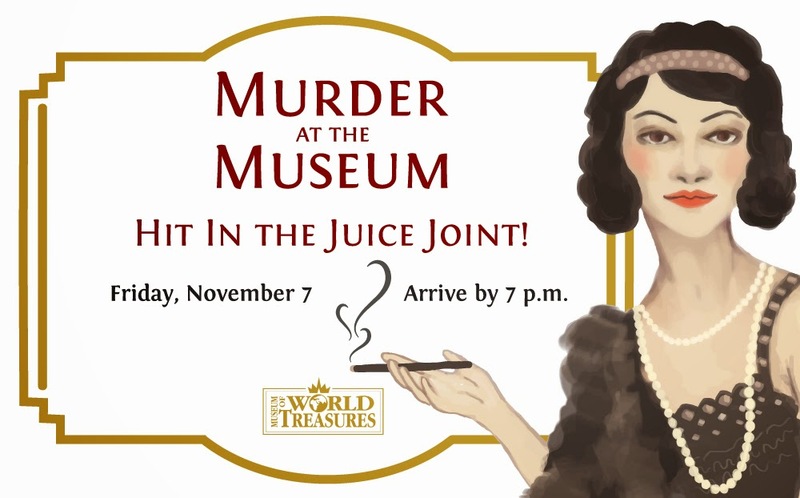 Join us at 7 p.m. on Friday, November 7 for Murder in the Museum, a new adult program at the Museum of World Treasures. Thanks to prohibition, The Juice Joint speakeasy has been nothing but jumping. To celebrate its success, Rosie the owner is planning a party to remember at the exclusive nightspot, and you are invited! But, one of the names on the guest list is also on another’s hit list… and no one is safe from the consequences. This adult program features interactive murder mystery entertainment, hors d'oeuvres, a cash bar, and access to the Museum exhibits and gift shop. Bring your kids over 3 years old for an educational program while you solve the crime. Roaring 20's costumes are encouraged. Find costume inspiration on our Murder in the Museum: Hit in the Juice Joint Pinterest Board.